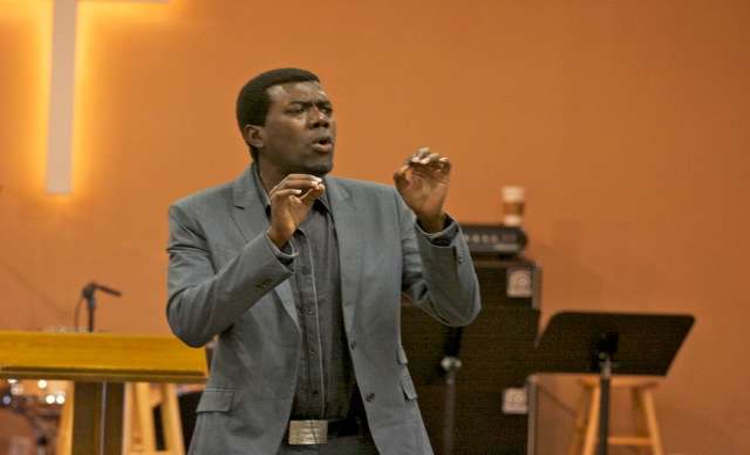 Reno Omokri, former aide to ex-President Goodluck Jonathan, on Tuesday berated Rotimi Amaechi, Minister of Transportation for asking Rivers State Governor, Nyesom Wike to resign. Recall that over 15 persons were killed in Omoku, Ogba/Egbema/Ndoni Local Government Area of Rivers State by a group of gunmen. Against this backdrop, Amaechi, a former governor of the state demanded Wike’s resignationover the spate of insecurity in Rivers State. The former Special Adviser to Jonathan on New Media said this in a series of tweets via his social media handle. He wrote: “This call by Amaechi on Wike to resign over killings of 20 people during New Year seems like a plot to instigate a State of Emergency in Rivers so Buhari can have access to Rivers funds for his re-election campaign.